Reprint it anywhere u want. 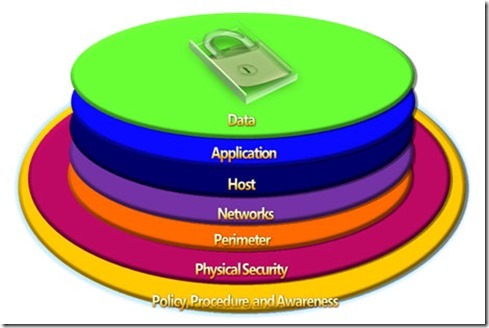 Why to write about Web Security? A java file can hack your server.One JSP can download any file. How to do this? 1. Write a JSP and upload to the server. 2. Use JSP to download any bug by HttpClient. Use Java to open the bug.And then get an administrator user. Its about how to use java to get add an administrator user. Here are some injections that we can see anywhere.So we need Learn the Web Security. First we can learn from the Web history. Since the environment getting worse,like Haze.So many persons wear Masks when going out.Just like the way to protect ourselves ,we trust the Masks. Its the same as web security. 1. Damage potential: How great is the damage if the vulnerability is exploited? 2. Reproducibility: How easy is it to reproduce the attack? 3. Exploitability: How easy is it to launch an attack? 4. Affected users: As a rough percentage, how many users are affected? 5. Discoverability: How easy is it to find the vulnerability? Its also the security of users.We can create The White List and The Black List and limits of user operation. The paramters may be easy to guess.So let them be hard to guess. Like a bucket of water, we trust the bucket and water.Its the Security.When the bucket has the chemistry-poison,the security will be broken.